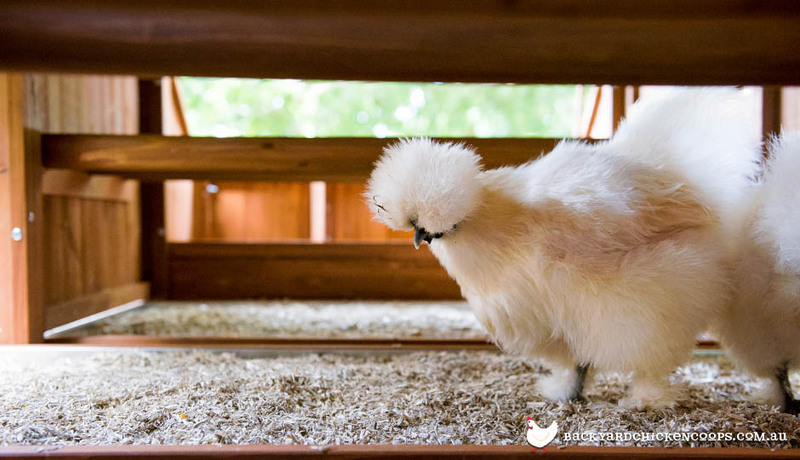 Chickens are one of the most rewarding and fun pets you can keep in your backyard. Not only do chickens provide protein rich, nutrition packed fresh eggs, they also make wonderfully interactive, calming and quirky pets! It doesn’t take much to keep a flock of chickens clucking, but there are some tools and tricks which are fundamental for keeping your backyard chooks well fed and well loved. 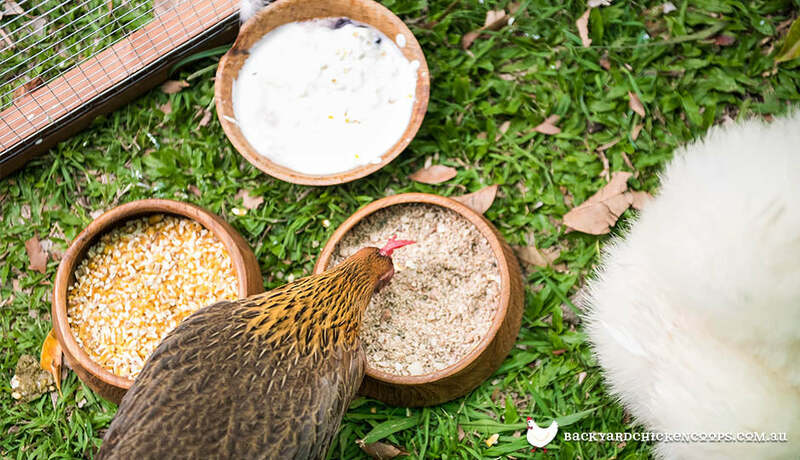 Let’s take a peck at the essentials for keeping your pet chickens happy and healthy. Chickens will naturally roost together at night and then need their own space while going about their chooky business in the backyard or chicken run. Some chicken breeds can cope with confinement and others require a wider range, so make sure your chickens have room to move. If you have to keep them restricted to a chicken run, give each chicken enough space to forage in peace or retreat if the pecking order creates a squabble. A good rule of thumb is about 1.5m2 interior coop space for 3 chickens and at least double that in chicken run or forage space. A flock of three hens are fine with a modestly sized coop like this one here, so long as you let those cuties out to forage freely on a regular basis. How do I keep their chicken coop clean? Keeping the chook coop and chicken run clean and fresh is easy with some essential items. The best defence you have against droppings is quality chicken coop bedding material. After years of trying everything on the market we fell in love with Hemp Bedding. It is undefeated in its absorption ability. As a bonus, it’s also naturally pest repellent, organically grown and keeps coop odour down. A bale of hemp bedding will last 3 chickens approximately 6 months. 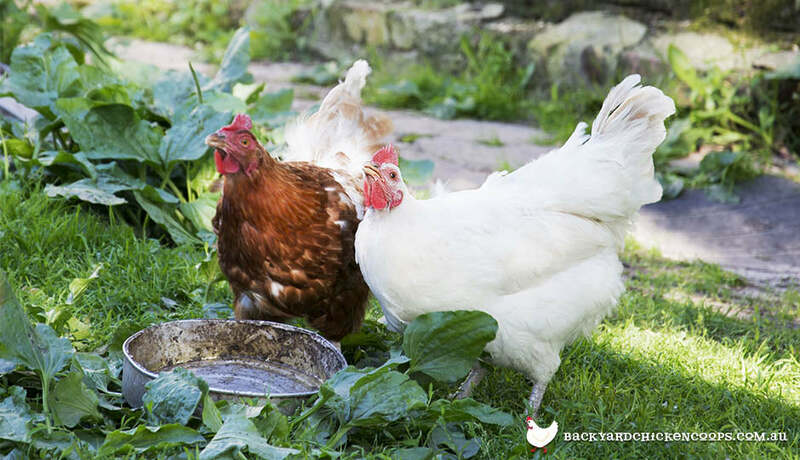 Keep your chooks healthy by removing clumps of droppings from the bedding once every few days (we use a trusty cat litter scoop) and replace the coop and run bedding once a week for fresh fluffy bums. Easier than cracking an egg! For more ideas on coop cleanliness, stick your beak here. How much water do chickens drink? Chickens are thirsty girls. A grown hen requires at least 500mls of fresh, cool water daily to maintain health. In summer months, your chickens will need about 1 litre per bird per day. So don’t skimp on the H2O, human! Keep your hens’ thirst quenched with a reliable and clean water supply. Make hydration fun in the hot months with interactive extras like frozen berries or ice cold watermelon. Is your drinker plagued by green goo? Give yourself a break and keep your chickens’ water supply algae free for longer with a dash of apple cider vinegar in every refill! Do chickens need to free range? Your chickens may look very different from the their wild bird ancestors, but they retain their adventurous spirit! A chicken’s instinct is to forage, and it’s important that these evolutionary natural behaviours are encouraged. No fields for free ranging? No problem! 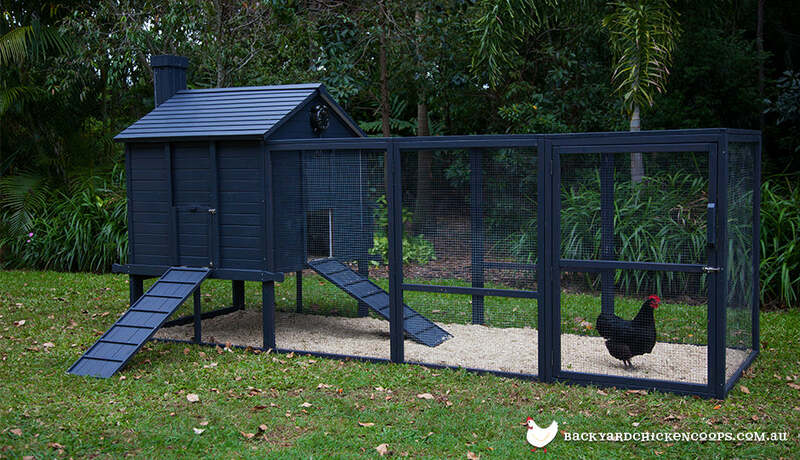 The humble backyard or a spacious chicken run provides the space they need to partake in a little peck and plunder. Your chickens, and their eggs, will benefit from the essential nutrients they get from the grass, weeds, grubs and small insects they find. 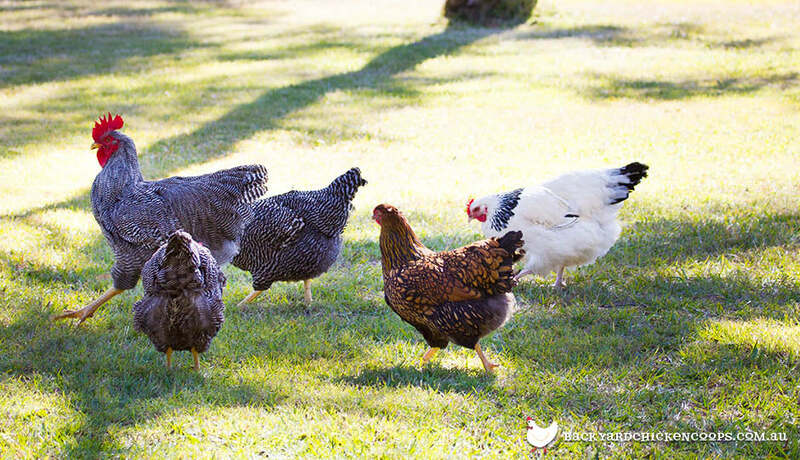 Space to wing and wander also gives your hens a chance to exercise their bodies and minds and avoid boredom induced pecking order squabbles with their flockmates. If you find your little ladies are getting too friendly with your veggie patch or flower beds, a simple poultry fencing set up will help protect your gardens from theses ravenous raptors. How do I keep my chickens safe from predators? Even in the depths of suburbia, monsters threaten the livelihood of your backyard flock. Poultry and egg predators like foxes, snakes, rats, goannas and neighbourhood pets can cause concern for any chicken keeper. Your first line of defence is your coop. Make sure your chicken wire is the right size and that all your doors are secure. Next up, make sure your coop and run floor is impenetrable to burrowing predators with wire mesh flooring or a firm foundation and keep those nocturnal lurkers in the shadows with a strong and reliable sensor light. There’s many, many ways to keep your girls secure. Have a peck at our ultimate guide to coop predator prevention here. To be happy and healthy hens your backyard chickens require a balanced diet packed with the following essential nutrients. It’s not all grain and grit though, your chooks will love a healthy treat from time to time! Healthy treats are a great way to bond with your chickens, as these ravenous raptors are very food motivated. 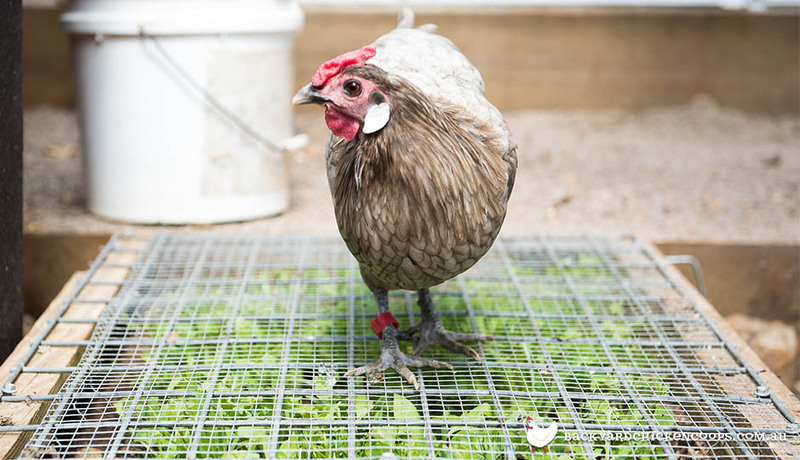 Have a peck at our guide to treats for your backyard chickens here. How many chickens should I keep? Chickens are like chocolates, you can’t just have one! 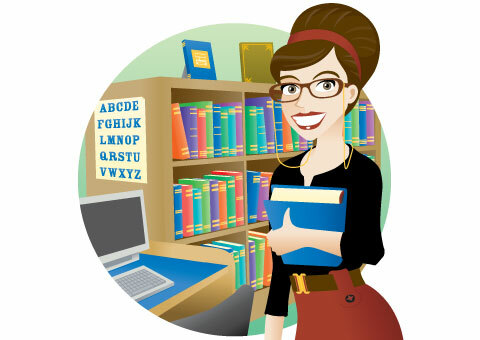 Hens need a flock to feel happy and healthy in body and mind. They are social animals and rely on the structure of their flock to keep them clucking. While two chickens are fine, more are better. Give your hen the best and biggest feathered family you can. Find out more about how the chicken flock works here. Do chickens need toys? Chickens are not bird brains, these clever girls require enrichment activities and stimulating environments just like any other pet. A bored chicken is an unhealthy chicken which can lead to destructive behaviours like pecking, over preening and excessive pecking order squabbles. 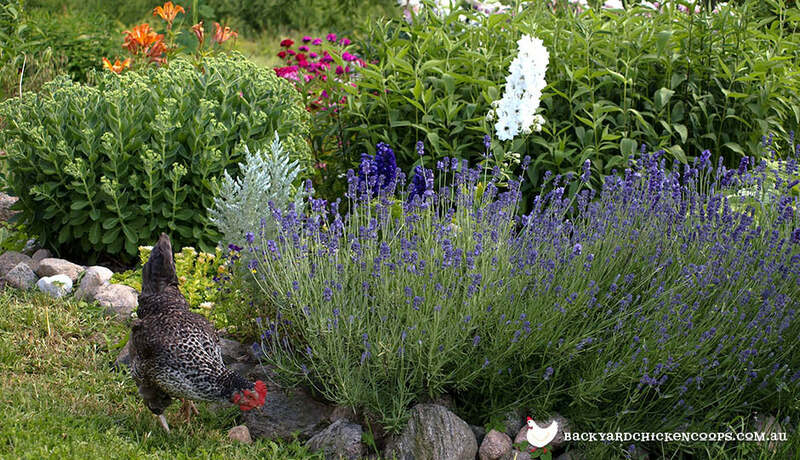 Keep your pet chickens intrigued and active with these boredom busters or make their day with these 5 cool things to add to your chicken run. 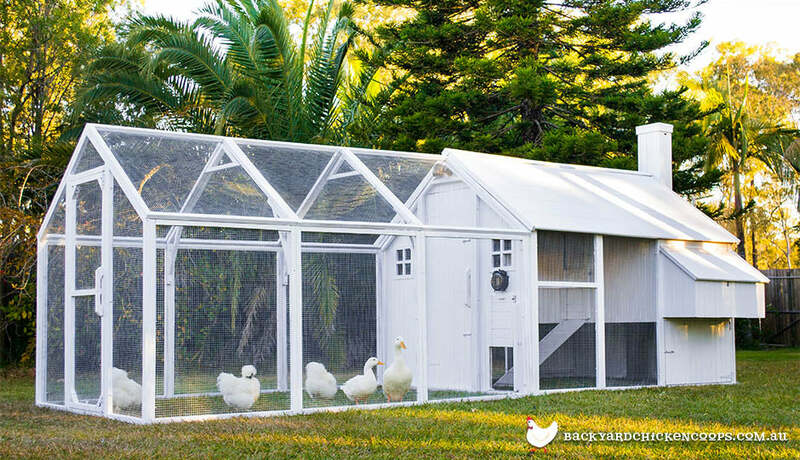 Are you ready to start your backyard chicken coop adventure? Cluck over to our complete beginner’s guide and get your shopping list sorted with our guide to essential tools for keeping chickens right here. Or why not have a peck at the top 20 chicken breeds for your coop here? There’s so many wonderful chookies to choose from!